When you notice furnace problems, always contact a professional for furnace inspection and repair. Some common furnace problems include, insufficient heating, bad wiring, faulty thermostat, etc. Timely and professional furnace repair is essential to preventing minor issues from becoming major problems. Need a fast, affordable furnace repair? We are your trusted furnace repair pros serving Puyallup, WA area residents. 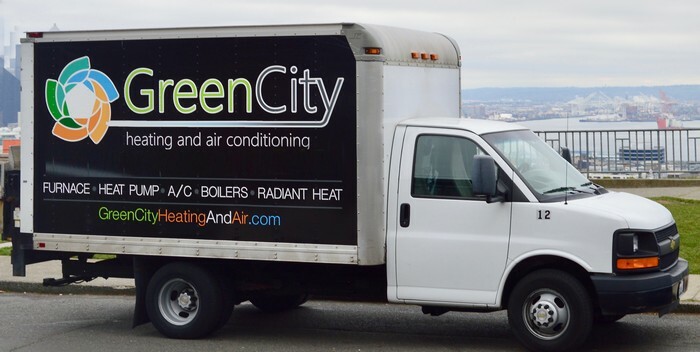 Green City is a licensed and insured HVAC contractor providing top quality furnace repair services to homeowners in Puyallup and its nearby areas. We have the tools, skills and knowledge to complete most furnace repair jobs right on spot. The best way to prevent furnace problems is by having periodic furnace tune ups performed in your Puyallup home. Regular furnace tune ups involve a visual inspection of your unit’s components to ensure that everything is working just like it should. If we identify any potential problem, we will resolve it quickly. If left unattended, these problems can result into a costly furnace repair or replacement. We truly care about the comfort and safety of your home and your family- that is why we provide customized furnace tune ups and maintenance plans. Our scheduled furnace tune ups are designed to ensure your heating system stays in good working condition. Want a furnace installation? You have come to the right place! We provide professional furnace installation services in Puyallup and surrounding areas. 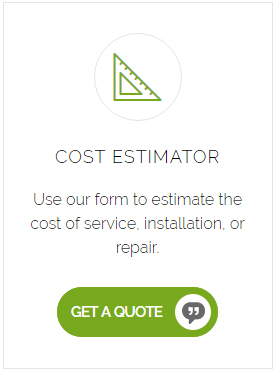 We understand that homeowners have a range of HVAC contractors to choose from. We believe that you should come to us for your furnace installation needs because we are dedicated to complete customer satisfaction. When we do have the opportunity to serve you and your family, you will discover that our technicians treat your home like their own. We will complete the furnace installation job with precision and speed, and leave the job site as clean as we first found it. Rest assured we have the knowledge and training to ensure furnace installation meets any code requirements. 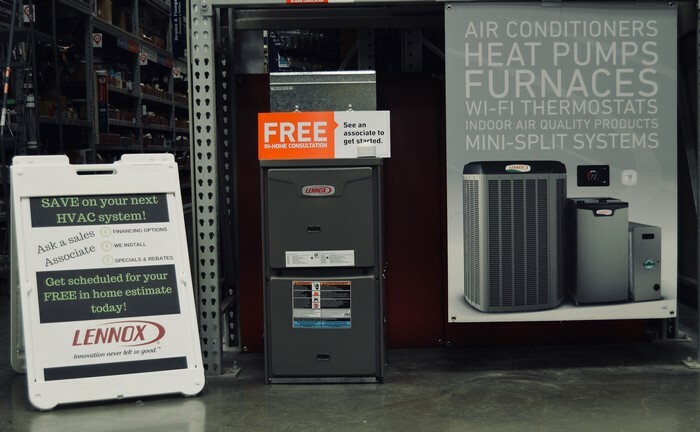 For quality furnace installation in Puyallup, call the pros at Green City today. (253) 277-9988.